Elmdon Lodge - call us on 0121-706-6968 to book! Welcome to our small Birmingham hotel - perfectly situated for South Birmingham, Solihull, and the wider West Midlands area. 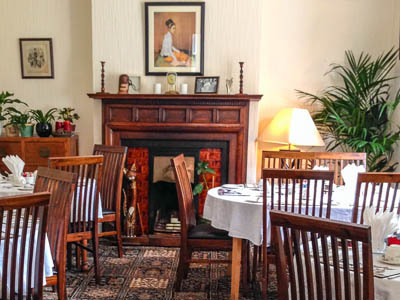 Elmdon Lodge is a family-run hotel where a warm and welcoming atmosphere can always be found. 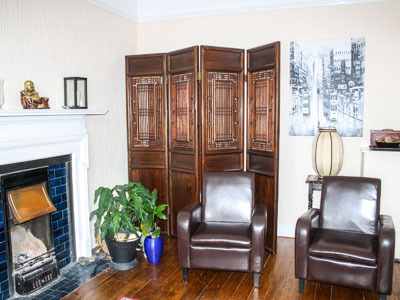 The hotel boasts 16 comfortable guest bedrooms, a large landscaped garden and patio area, private car parking, guest lounge with books, games and television, and a pleasingly aspected dining room where breakfast is served. With a family of our own we understand the needs of a family friendly environment and welcome children. 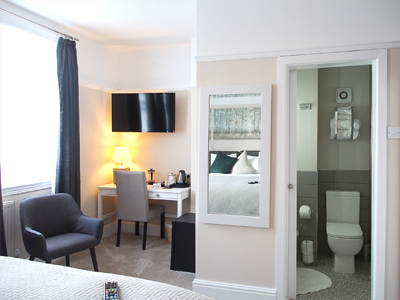 With our personal service, a relaxed atmosphere, and plenty of great facilities such as free wifi access and free car-parking, you can really feel at home staying with us at our home, whether you are a professional monday - friday traveller or a first time visitor. Whether you are visiting for business or leisure — we have something to suit your needs and budget. We can offer several different styles of room from single to triple or family sized. All of our guest bedrooms are comfortably fitted, nicely decorated, and arranged to maximise space. We provide a hearty cooked English breakfast consisting of a hot drink, bacon, egg, sausage, beans, tomato, mushrooms and toast to all of our guests in the morning. Prefer something a little lighter? You can choose from our vegetarian, continental and lighter bites menu. Guests are invited to relax in our guest lounge with freeview television, books and games. Other facilities include ensuite rooms, landscaped garden, and basic self-catering. And - all of our prices represent great value as we include the little things - like breakfast, wifi internet, and free parking! We are located in Acocks Green - a suburb of great character and charm to the south east of Birmingham city centre. 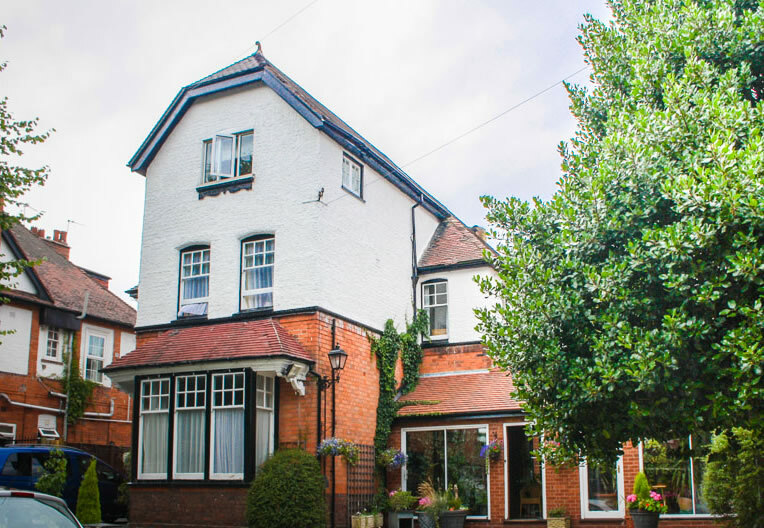 The guest house is to be found in an attractive and leafy cul de sac, tucked well away from noise and traffic, but within a 5 minute walk of the railway station with links to Birmingham city centre and Solihull. Ready to book? For our best prices and availability then book with us directly.